At River Bed Builders, we are dedicated to creating the most beautiful waterscapes. Whether you are looking to add a stunning waterfall to your backyard or hoping to finally install that koi pond you've always wanted, we are here to bring your dream to reality. 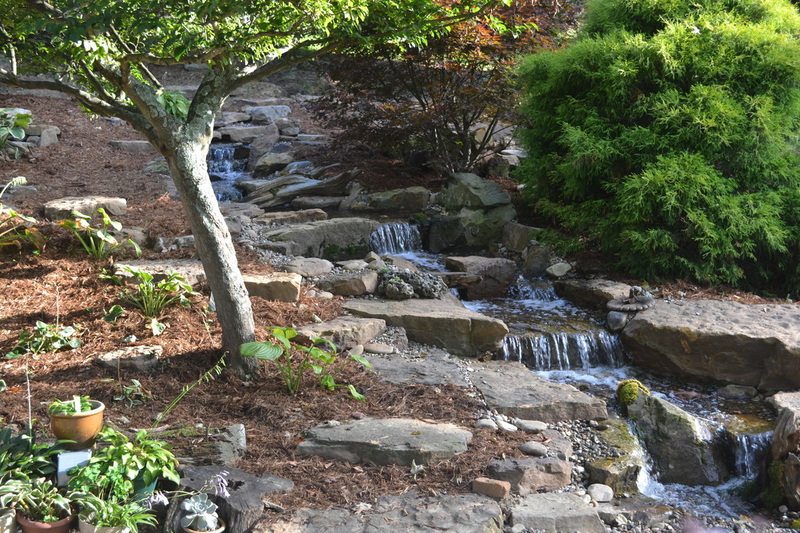 River Bed Builders works with your surroundings to create a one of a kind, unique water feature sure to impress. 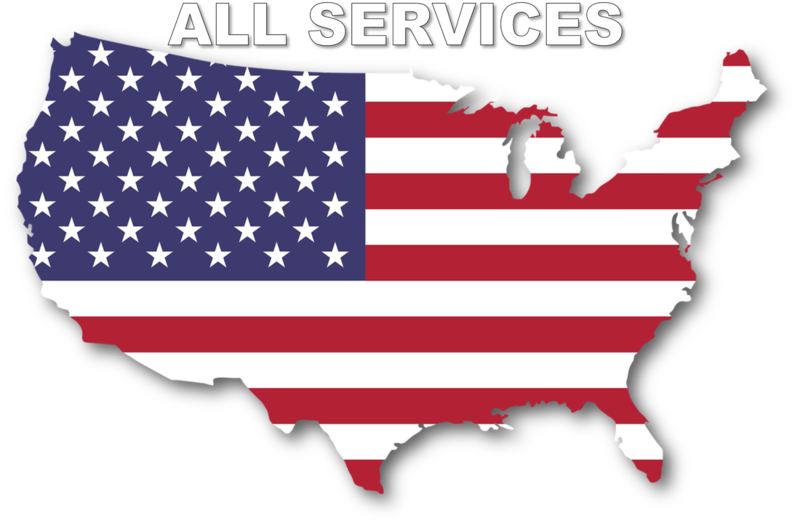 We are committed to installing quality water features in the Southern Indiana, Kentuckiana area. We use only top of the line Aquascape products. We are up to date on proper construction standards and attend informational training sessions at least once a year. By practicing only the best techniques, we know that we are building the finest that the industry offers. Serving our customers is top priority. At River Bed Builders, projects are personalized. All builds are based on a project by project basis. Each venture begins with some one on one time to discuss the space and what your needs are. This meeting is the perfect opportunity to express what you envision your new feature to be. Owensboro, KY, Corydon, IN, Georgetown, IN, Floyd Knobs, IN, New Albany, IN, Jeffersonville, IN, Salem, IN, Elizabeth, IN, Greenville, IN. Ramsey, IN. Lanesville, IN. New Salisbury, IN. Depauw, IN. Mauckport, IN. Tell City, IN. Scottsburg, IN. Paoli, IN. Milltown, IN. Marengo, IN. English, IN. Leavenworth, IN. Brandenburg, KY. Jasper, IN. Pekin, IN. Borden, IN. Sellersburg, IN. Henryville, IN. Utica, IN. Fredericksburg, IN. Palmyra, IN.